As a company, we value our environmentally friendly credentials. Water used in the factory is sourced from an underground borehole on site. Waste water leaves the factory via a reed bed, which treats and purifies the water. All waste cardboard, glass and metal is recycled. 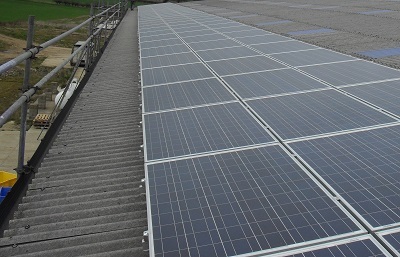 We have a 50kWp roof-mounted solar voltaic system. This results in an annual displacement of 14.45 tonnes. We have planted a 2 and a half acre broadleaved woodland area.